123PassportPhoto is a free passport photo generator to make UK passport photo online. It provides passport photo templates for over 70 countries as well. Photo size must be 45 millimetres (mm) high x 35 millimetres (mm) wide. A close-up of your head and shoulders so that your head, from the bottom of your chin to your crown is between 29mm and 34mm high. 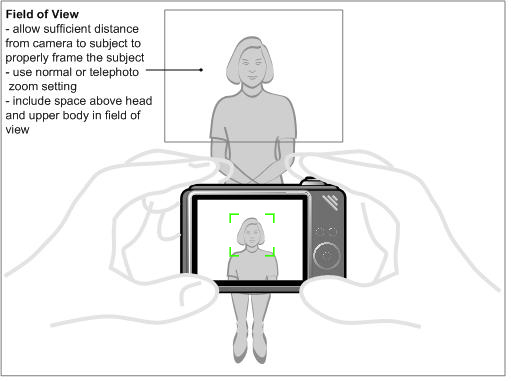 Refer to UK passport photo requirements for more informaiton. You can also check passport photo size requirements for other countries here.